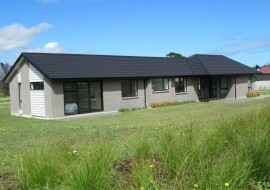 An original Waitarere waterfront getaway now back in black with a low maintenance modern build. 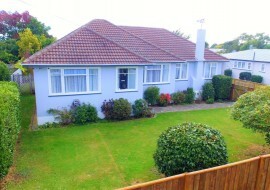 Treasured as a family home this property offers everything on the high demand list! 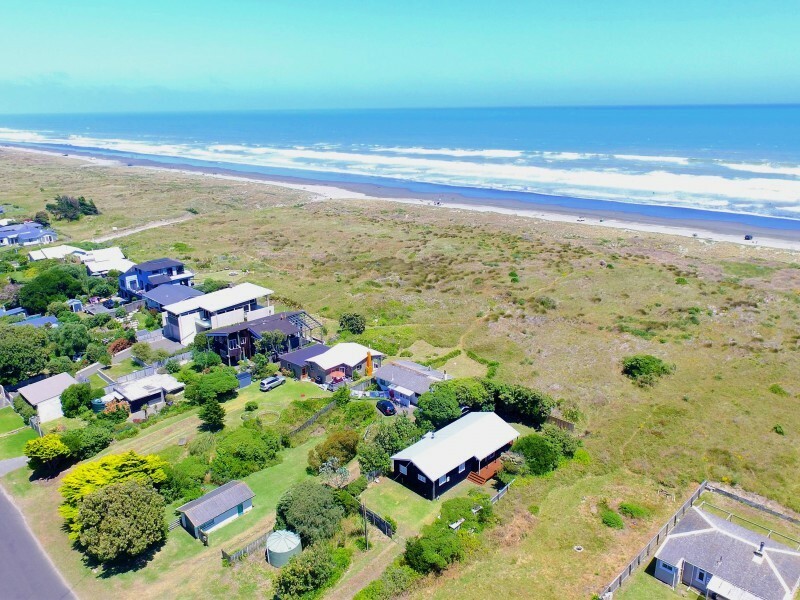 Excellent location, shelter, storage for the beach toys, privacy, positioned well for sun with private waterfront beach access and glimpses of the sea through the dunes. 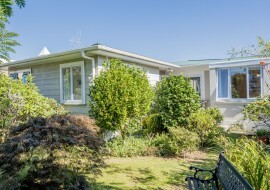 Whether it is the odd weekend away, or a home away from home, Waitarere never fails to impress. 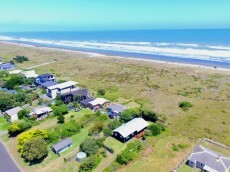 Our beach offers a close and cheerful community with all sorts to do; from bushwalks and mountain bike tracks to forest horse rides along the beach, great fishing, zoned schooling, parks and playgrounds with local pools at the camp ground, tennis, basketball, scouts, along with local shops including a cafe, restaurant, takeaway and more. When peace is out of reach, you need Waitarere Beach! I do not expect this one to hang around. Call Now!